Day 7 started with two sessions – a tempo/ fartlek run of 5 to 8-miles or a technique session on using poles. Both were valuable sessions. Sondre Amdahl (9th overall at the 2016 Marathon des Sables) lead the fast men in a hard tempo session, Elisabet Barnes (2015 MDS ladies champion) pushed the pace for the second group and then Niandi Carmont lead group three with Marie-Paule leading the walkers. 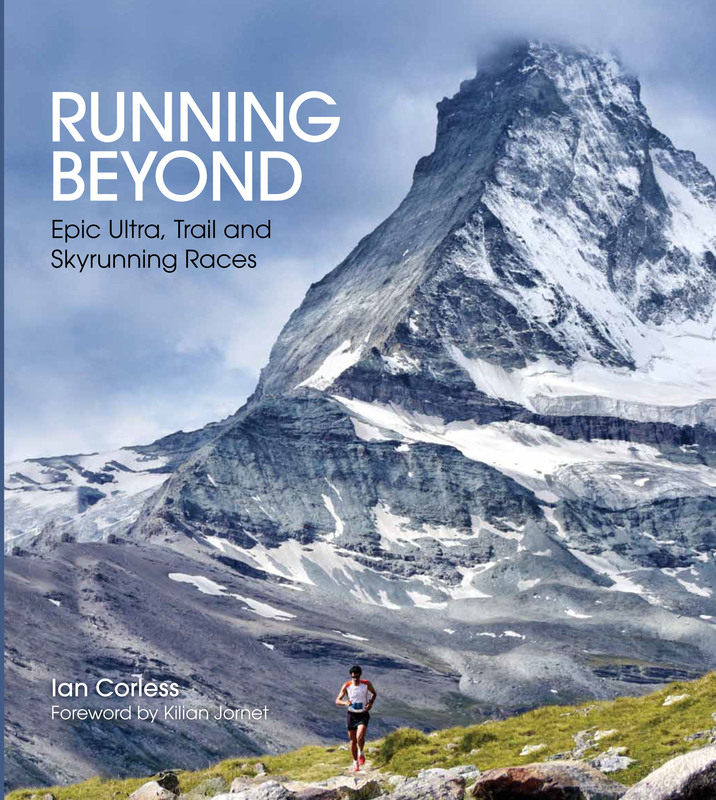 At the run track, Ian Corless provided a technique session on using poles. 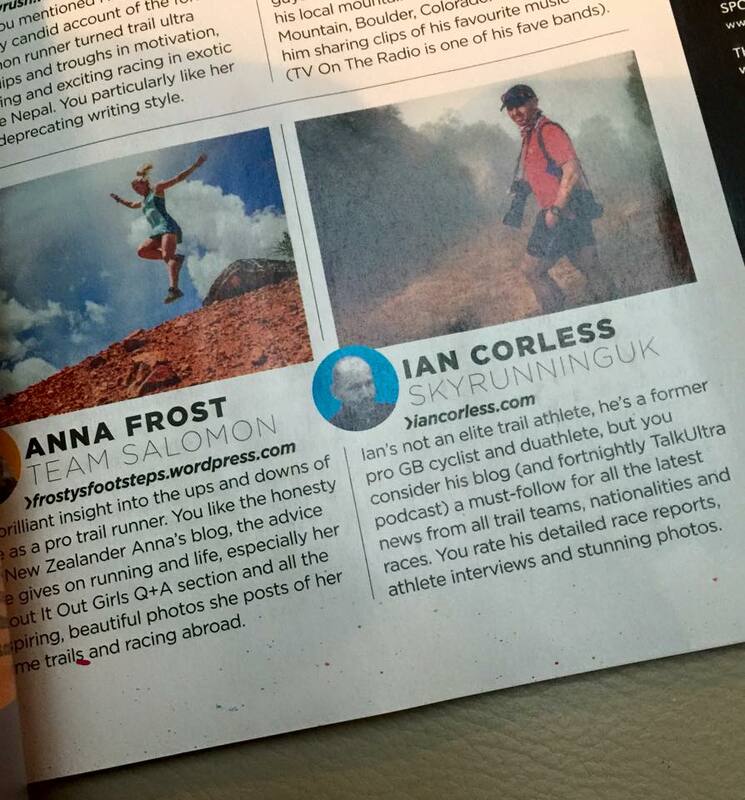 Many had the question answered, ‘should I take poles?’ Yes! was the unanimous answer. The awkward 20-30minutes of adapting to the technique required was rewarded with a faster pace for less effort. At 1100, Marie-Paule talked, ‘Zero to Atacama’ where she told the story of how she went from little interest in endurance sport to completing the 2016 Atacama without running a step! The power of walking! Lunch was followed with arguably one of the highlights of the #multidaytrainingcamp – a walk, run/ walk or run of 20-30km to an overnight bivouac inside a volcano. It’s this ‘real’ experience that provides everyone on the camp a true understanding of what will lie ahead at future multi-day race. For many, it was the first time running with a pack that had food, sleeping bag, mat, clothing etc. A learning curve. For some the experience was rewarding and a confirmation they had made the correct choice of items. For others, alarm bells were ringing… the wrong pack, the wrong sleeping bag, the wrong sleeping mat, the wrong food and so on! This experience is invaluable in making sure that all the questions marks, all the potential problems are eradicated now so that the race experience is a good one! A windy but relatively warm night under the stars and it was a self-sufficient breakfast before another 20+km run that included dunes. As everyone arrived back at Club La Santa, there was a buzz. The last 24-hours had made the future ‘race’ a reality. I just so love this quote by Mandela one of history’s truly great legendary and inspiring leaders. This guiding principle is what no doubt helped Mandela lead South Africa towards the democracy it is today, even from behind the secluded prison bars of Robbin Island. Leading from behind is one of the most effective, rewarding and empowering leadership strategies. It goes against the traditional image we hold of great leaders, leading the troops from the front by setting the example. 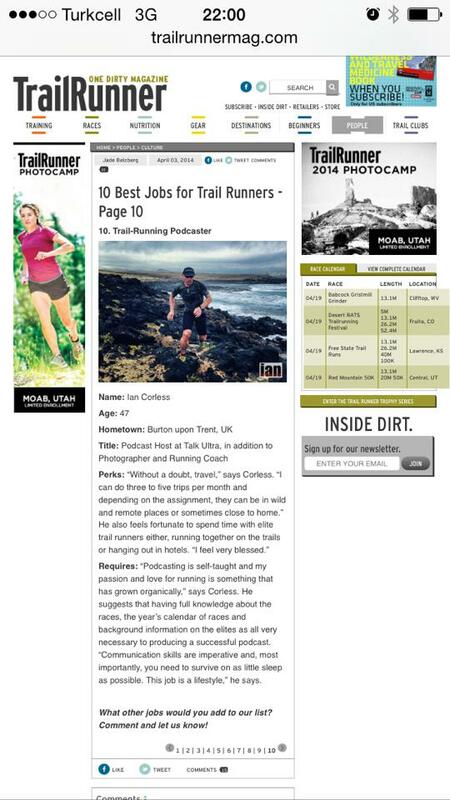 As a coach during a 2016 training camp for multi-day racing and specifically the Marathon des Sables (here), I had the opportunity to put this into practice. 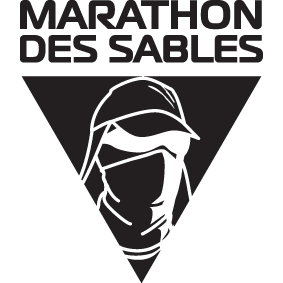 Marathon des Sables or “MDS” as it is affectionately called by most aficionados is a gruelling self-sufficiency multi-stage running event which takes place every year in April in the Sahara. The event is celebrating its 31st year this year and will gather over 1300 international participants at the start line on 8 April. 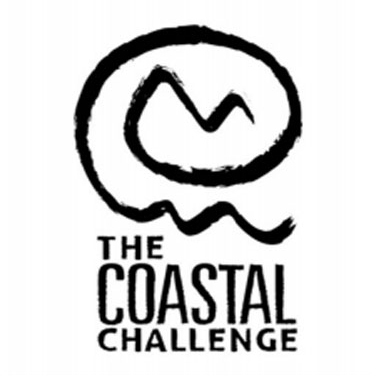 Participants are required to carry a minimum weight of 6.5kg with a minimum calorie allowance of 2000Kcal/day covering a total distance of 250km with temperatures exceeding 45C over dunes, jebels and scorched sun-dried salt lakes. 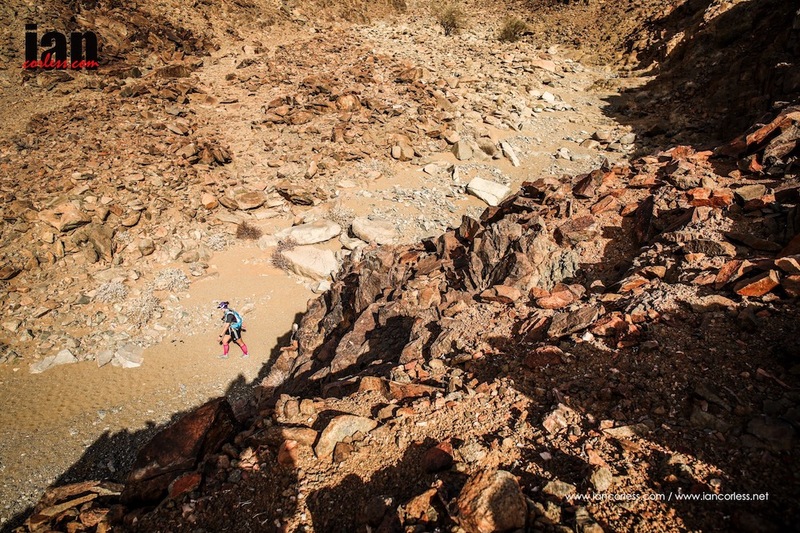 The pre-race training camp last week in Lanzarote provided participants with an opportunity to run long distances on consecutive days in the heat and on demanding terrain simulating that encountered in the Sahara. It also allowed them to test their equipment and exchange with coaches on nutritional and hydration strategies. Attendees were divided into groups of differing ability depending on the objectives they had set themselves. Coaching one of the groups provided me with one of the most insightful weeks on leadership, mentoring and providing feedback. How do you support and develop each participant in the group giving them the self-confidence to learn and grow? This is where leading from behind comes in. At times I would be running ahead setting the pace. Then I would slow down and run in the group egging them on to the next landmark. Other times I would drop down to the back of the pack and let them set the pace. After all isn’t it all about a balance between pushing people outside their comfort zone because you know this is what will help them have the strength to face adversity in the challenge they have set themselves? Then again you also need to be there to monitor their progress and not push them beyond their limits or dampen their enthusiasm. A fine line! A good leader is also a good listener. Managers are advised to listen 70% and speak 30% when providing feedback. It is surprising what you learn from coachees when you listen actively. I learnt a wealth of useful information listening to each participant in my run group. Listening gave me a better understanding of the difficulties of each and everyone: ranging from juggling personal and professional commitments to finding the time to train, fitting training around consecutive business trips, adopting a healthy nutritional strategy with a demanding work schedule and business dinners, dealing with sports injuries due to increased mileage, apprehension of the unknown, fear of failure, professional stress impacting on training performance…the list is endless. But listening helped me to be specific in my advice. A leader should also enhance competitiveness. Many in my group had set out with the objective of completing Marathon des Sables and getting that beautiful big shiny medal handed over to them by the race Director Patrick Bauer, ticking MDS off on their bucket-list of ultra-running achievements and adding it to their run CV. I know the runners in my group will cross that finish line but I also know that they can achieve much more. 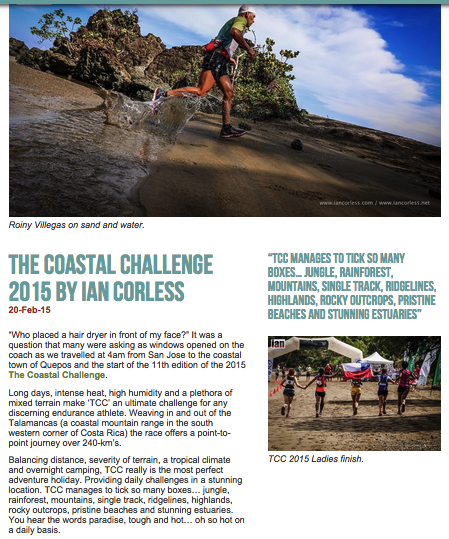 They showed that tenacity, grit and determination in training that will take them to the finish line at MDS. 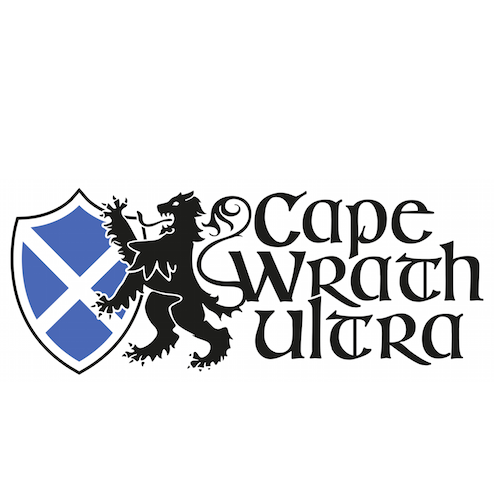 After two years the Richtersveld Wildrun™ has become known as one of the toughest, most scenic and unique trail running stage race events on the South African trail running calendar. 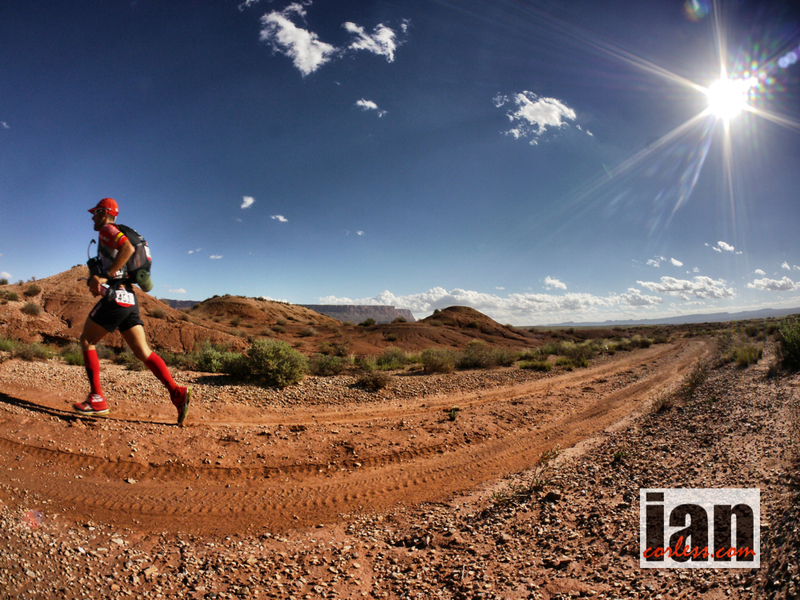 In 2016 however, this iconic event takes on a new shape to become the first cross-border trail running event in the world; extending to a linear 200km, five day crossing from South Africa to Namibia through the heart of the /Ai/Ais-Richtersveld Transfrontier Park. 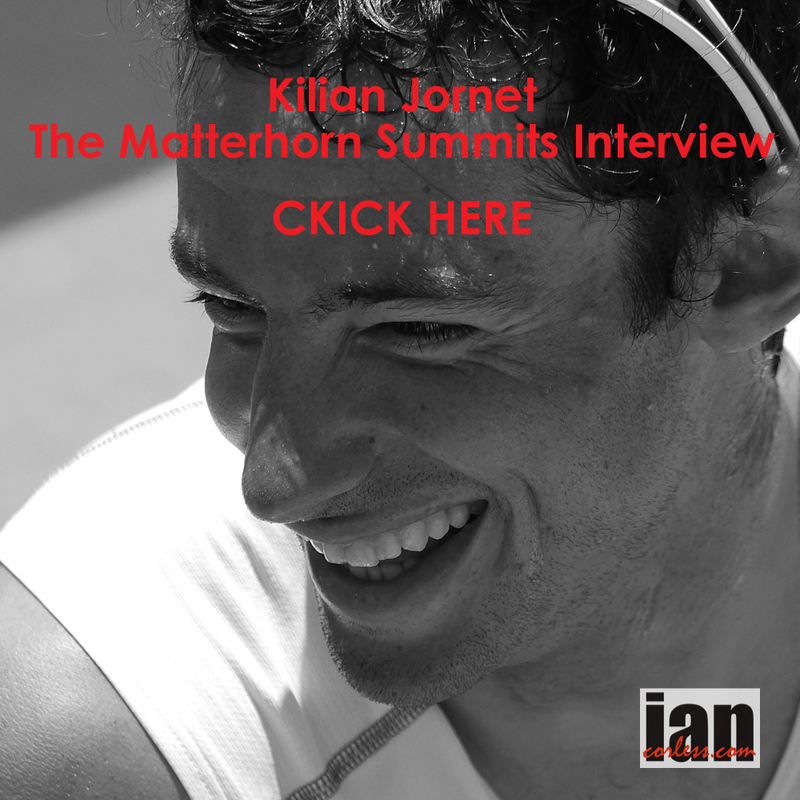 “We are absolutely thrilled to have unlocked a truly unique opportunity to experience both sides of such a unique and powerful place – and to finish a long day at a natural hot springs in the middle of the wilderness is unbelievable!” said Owen Middleton, MD of Wildrunner, the events company behind the Wildrun™ events. 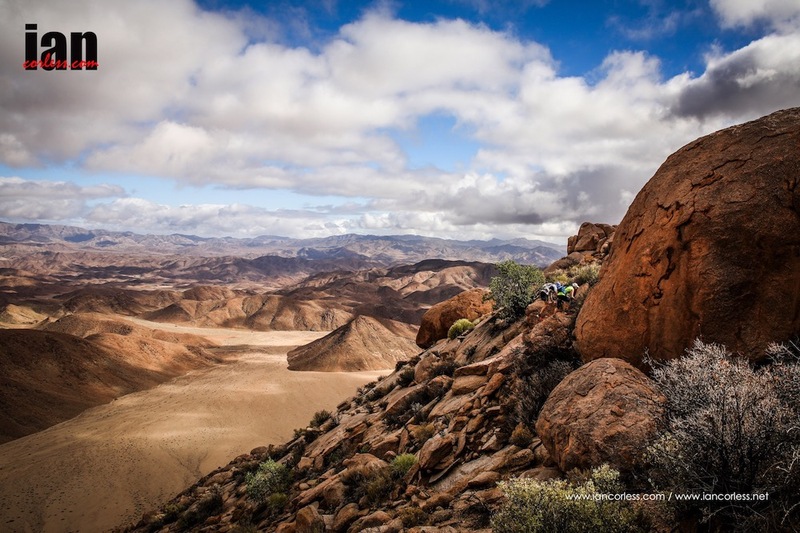 The new route will maintain the best of the first three days of the original edition, including the Vyf Susters, Hellskloof Pass, Armmanshoek, the Tswayisberge, Springbokvlakte and the iconic Tatasberg boulders. 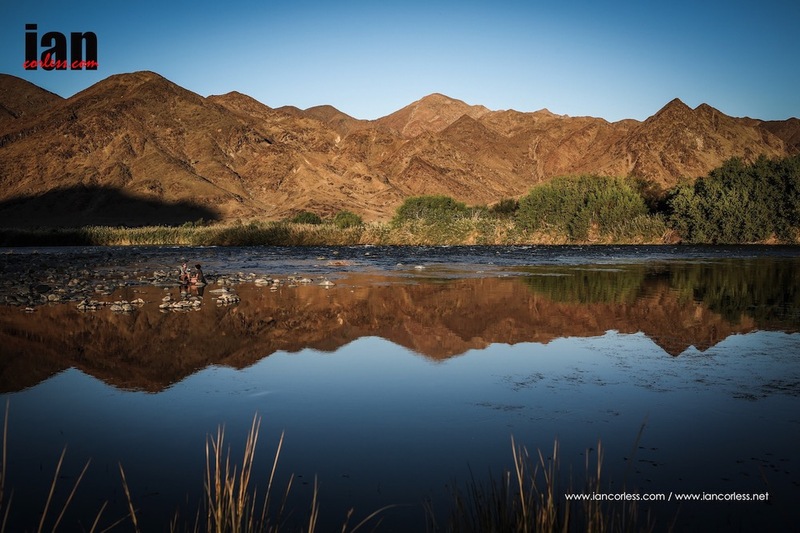 On day 4, the route will veer of its original course and cross the Orange River at De Hoop into Namibia and the untouched southern section of the Fish River Canyon. 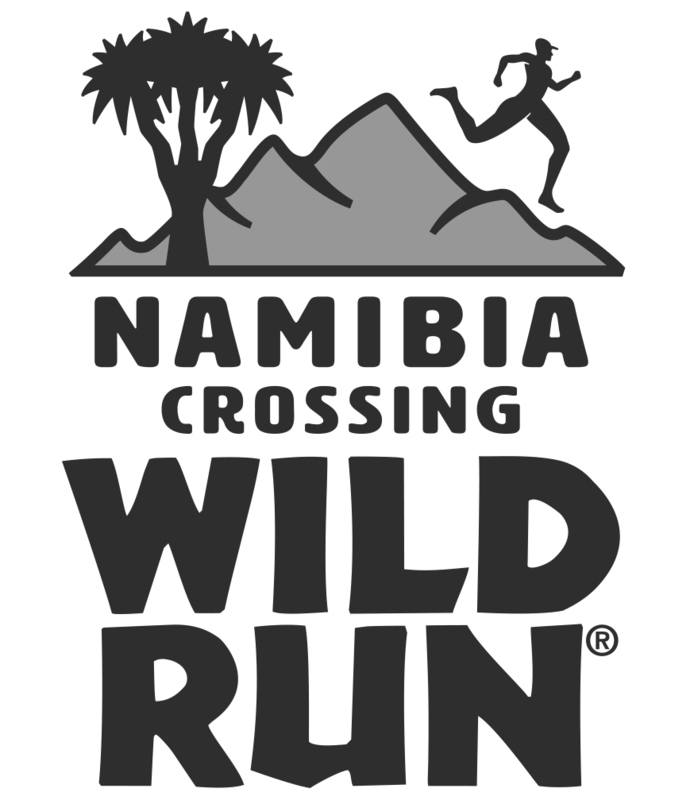 This 50km day will take runners into a wilderness that is completely inaccessible by vehicle and rich in wildlife such as Hartmann’s mountain zebra, kudu, gemsbok, springbok, Namibian wild horses and giraffe. 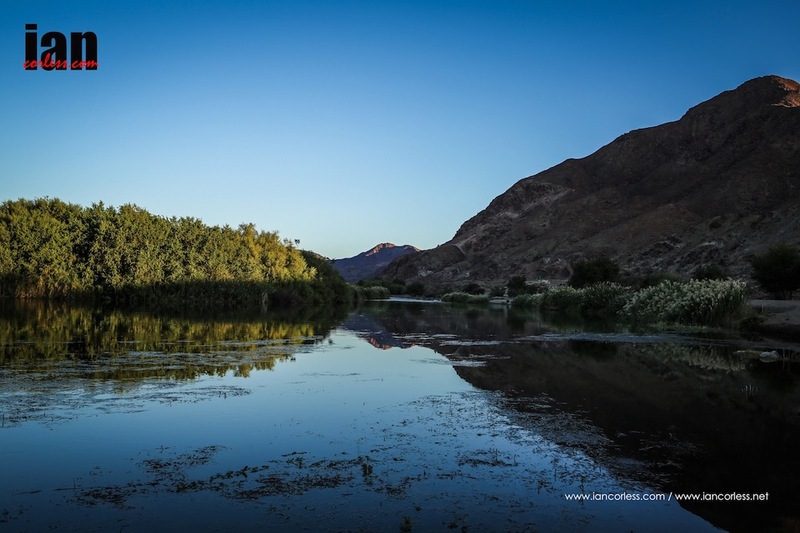 After a long, tough day, runners will spend the evening in the canyon at a natural hot spring, before taking on the final day of roughly 25km to finish at the /Ai-/Ais Hot Springs Resort and wrap up a powerful and truly unique experience. 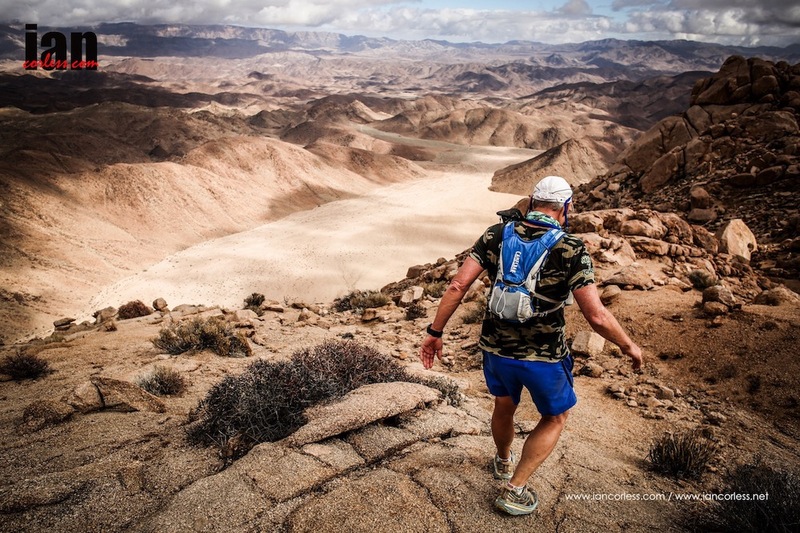 “This new route contains even more highlights than the original Richtersveld Wildrun™, and promises to give participants a challenging but spectacular trail running experience,” he said. Interested? 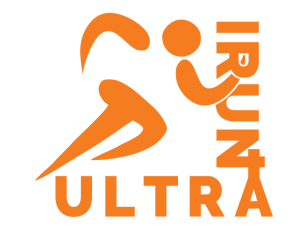 Contact the UK agents for the race using the contact form below.